Minimalist, Maximalist or Somewhere In-between? 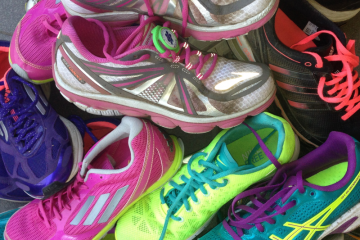 We all love our running shoes. Why it is important to find right shoes for you, regardless of trends, and remember that the right shoes are just one part of injury-prevention for runners.